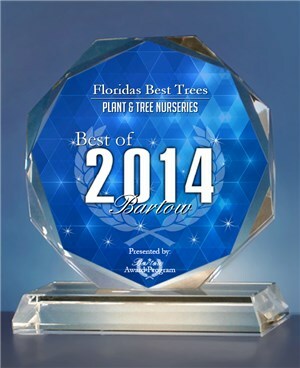 Welcome to Floridas Best Trees website. We take a lot of pride in everything we do for you. 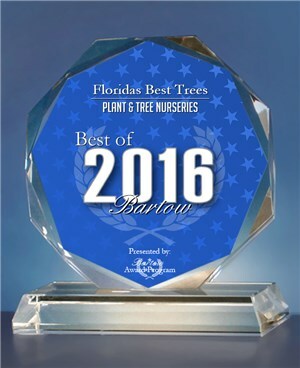 Whether it is planting one of our trees or transplanting one of your trees. We guarantee 100% satisfaction in all our products and services. 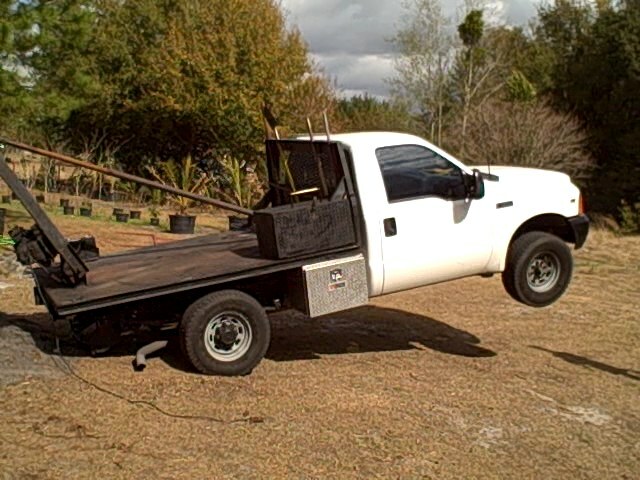 We at Floridas Best Trees will do whatever it takes to get the job done. We never quit. Our company motto is "any tree, any where"